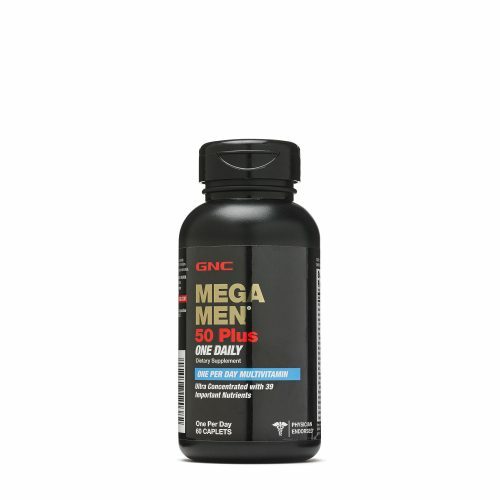 Get your GNC supplements with up to 50%OFF today! 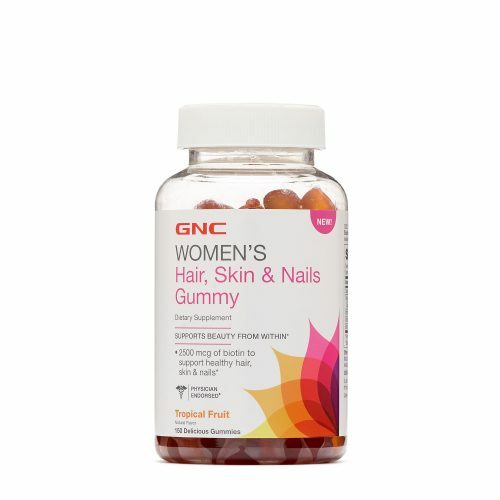 From multivitamins to Hair, Skin, & Nail Gummies, now is your chance to stock on your daily essentials as a selection of GNC supplements are on a shocking sale for as low as US$9.99 only. SHOP NOW! 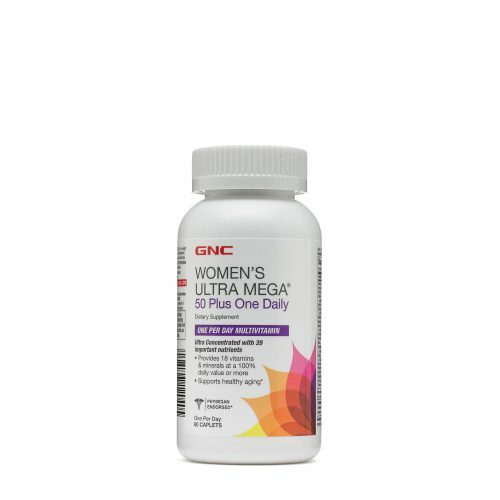 Want to save more on Shipping? Sign up as a BuyandShip member today and get your items shipped to our US warehouse, and we will have your items shipped back to HK in no time!